Blaze Tankersley, CMT, CFA is the Founder of 3|5 Global. 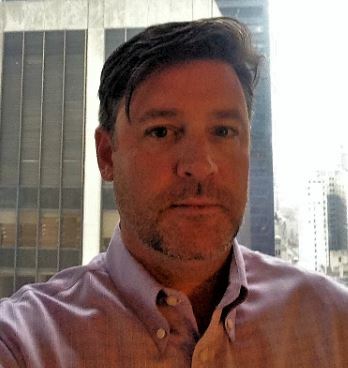 Blaze has over 25 years of experience working in various roles on Wall Street, from analyst to global strategist, and has worked alongside the most adept long term investors on Wall Street. He credits his time spent working directly with legendary value investor Seth Glickenhaus as the most formative of his career and the backbone of his hybrid analytical approach. Seth taught us that, “It is not a stock market, it is a market of stocks,” and we evaluate each on its own merits.